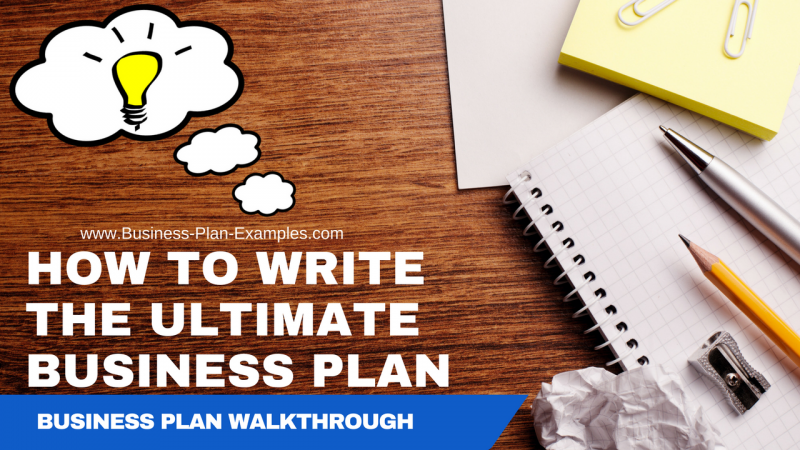 If you are wondering how to write a business plan you have come to the right place! You may be looking to start your own business and need funding, or you may have been asked to put together a business plan for an existing business or you may be a student who is writing a business plan for a class project. For many of us, writing a business plan can be a difficult task, but it doesn’t have to be if you have a clear understanding of each section needed and a visual example of the formatting and design of a standard plan. In fact, having a good example business plan to use as a reference can make a big difference and save you a TON of time – especially if you are a visual person like me. If you still have questions about how to write a business plan or for other business plan related questions please leave me a comment below. If you want to see some other topic related to business planning as a video walkthrough please let me know that as well! I wish you the very best in your business plan writing!